You want a big payoff from selling your business. But you don’t want just any buyer for the business, you want the most qualified buyer. Easily, you could end up receiving multiple offers from buyers who don’t fully appreciate the company value. 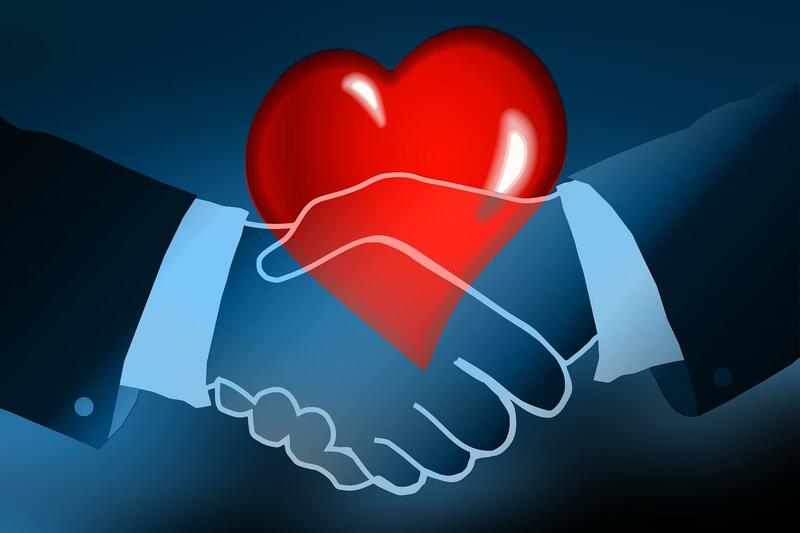 Matching the right buyer with your business is an arduous process. Working with a business intermediary will minimize the headaches, but here are a few key questions you and your advisor will consider as you move ahead. In order to court your ideal buyer, you need to know WHO that buyer is. Meaning, you need to decide the type of buyer you will be targeting; is it an individual, another company (Strategic Buyer) or a Private Equity Group (PEG)? It may be a combination of all three, depending on the size of your company and what parts of the business you are willing to sell. Generally, the level of your firm’s earnings and the industry in which it operates will determine who that buyer is. Your M&A Advisor can work with you to define who that buyer might be. 2. Where can you reach your buyer? M&A Advisors search for buyers in several ways, but no matter which method is chosen, good intermediaries are skillful at maintaining confidentiality. There are online listing websites where Individual Buyers, Strategic Buyers and PEGs search for good investment opportunities. Unless the search needs to be tightly controlled, using these sites should be considered. If the search needs to be more targeted, then the M&A Advisor generally develops a list of likely Strategic Buyers or PEGs that are seeking acquisitions in the industry you’re in and directly contacts them. These buyers can found through online research, your own knowledge of the industry and databases that identify companies with good product synergies. More specifically, a firm like ours has access to databases with information on PEGs and the kinds of investments they are pursuing. The M&A Advisor you work with can do the leg work to thoroughly vet these firms and review the list with you before reaching out to them. 3. What will your buyer expect in an acquisition? Depending on who your buyer is, expectations may vary. Individuals are usually looking to buy a job or a career and will assess the personal financial gains and lifestyle it will bring. Strategic Buyers generally want to expand current capabilities and/or increase their market share or size. PEGs may seek to acquire a company to start a “platform” upon which to make “add-on” acquisitions to create enterprises with greater value. Your business might be big enough to be a “platform” or may make a good “add-on”.